BOOK TWO: THE BOOK OF STELLAR LORE :- THE ONE STETLAR GATE OF THOTH . 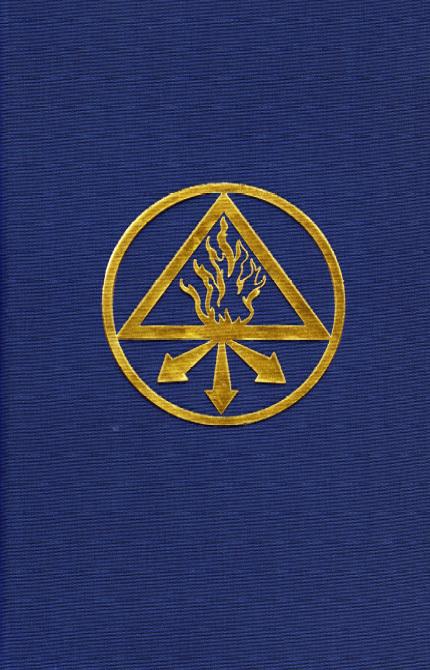 BOOK THREE: THE BOOK OF THE INNER KEYS OF KNOWLEDGE :- THE PATHWAYS OF BELIAT , THE DESTINY OF SOULS , MASKS OF THE HORNED GOD LUCIFER , THE CARDINAL CROWNS OF LUCIFER , GATEKEEPER TO THE THRONE OF HECATE , KEYS TO THE GATEWAY OF KNOWLEDGE. BOOK FOUR: THE BOOK OF KEYS TO THE GATEWAYS OF THE SOUL :- HECATE'S MOON , THE KINGS OF EDOM ,LORD OF THE ELEVEN POINTED STAR , THE PATH OF GHAGIEL. BOOK FIVE: THE BOOK OF THE DEPTHS :- BLACK ATLANTEAN MAGICK , THE UNFORGIVEN SOUL , THE CROSSED SWORDS OF HECATE AND LUCIFER , DRAGON'S TEETH , THE ELEMENTALTALISMAN OFTHAUMIEL'S KING , THE EMBRACE OF ATROPOS. 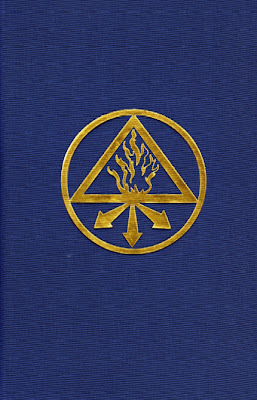 BOOK SIX: THE BOOK OF KEYS TO THE TEMPLE OF THE GODS :- THE BODY OF LUCIFER ,THE LIGHTNING OF THE WITCH GODS.